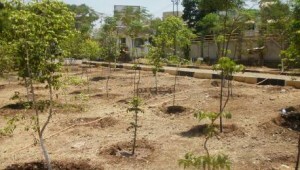 Scitech Park is the implementation partner with UNEP for the plantation program under the initiative “Plant for the Planet: Billion Tree Campaign” at Pune. 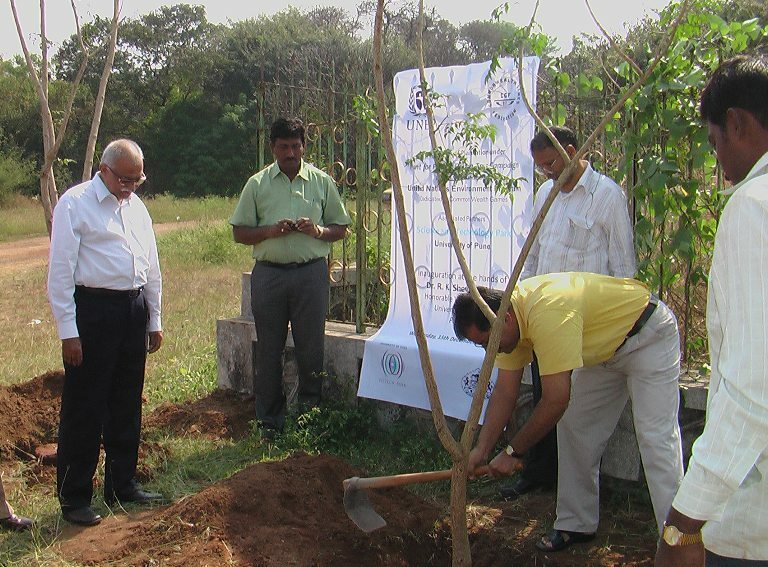 The plantation activity was initiated by inauguration of the program at the hands of Dr. R. K Shevgaonkar, Honorable Vice Chancellor, Savitribai Phule Pune University on 15th of December 2010, in the presence of Dr. Rajendra Jagdale, Director General & CEO, Science and Technology Park, Shri. 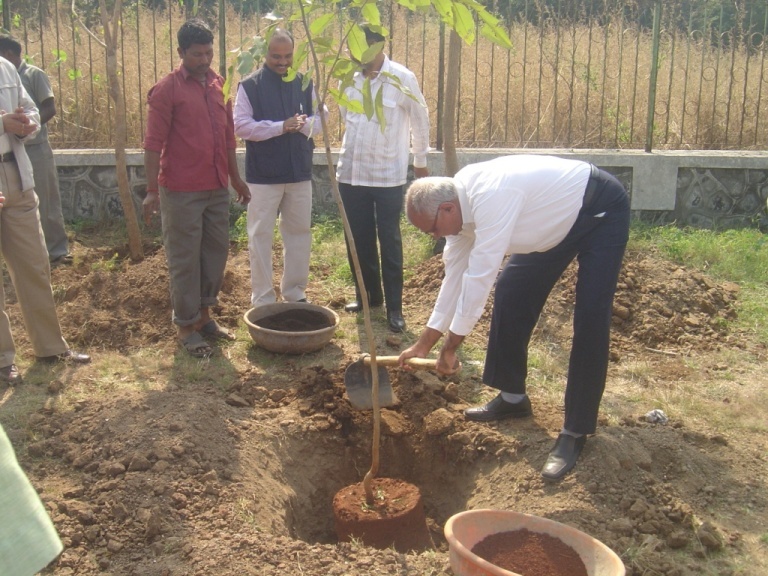 Vasudev Jadhav, Conservator of Forests, Government of Maharashtra, other dignitaries and university officers. 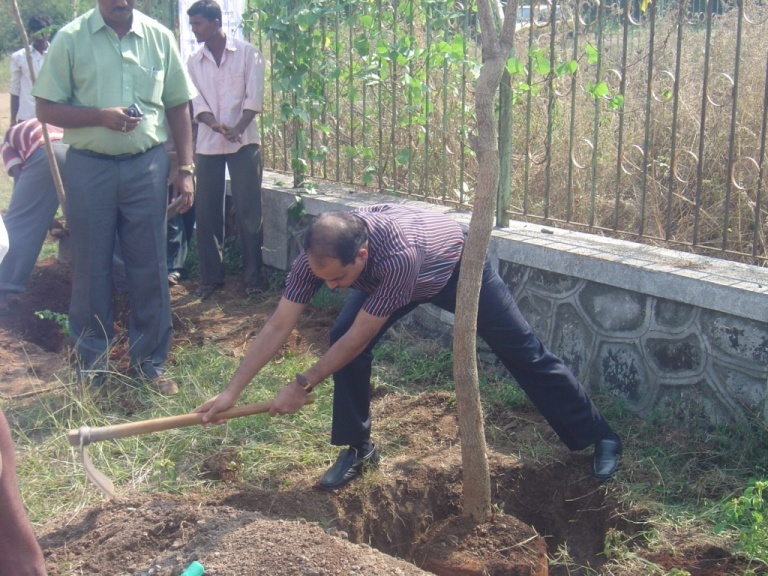 Total Plantation target – 11750 trees – plantation completed– 12500 trees. 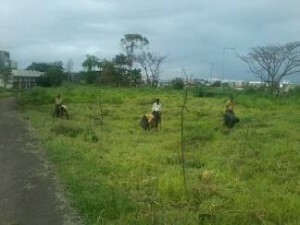 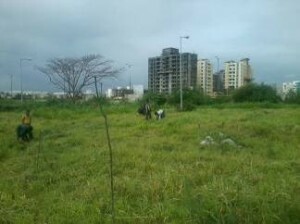 The plantation activity has been completed and the project is in maintenance phase. 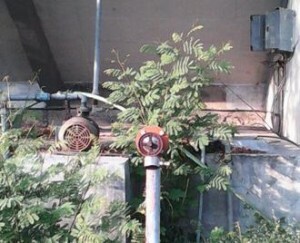 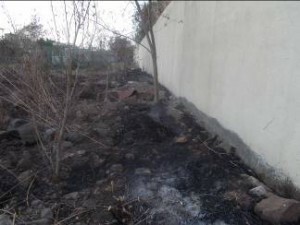 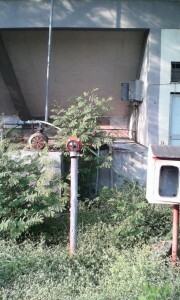 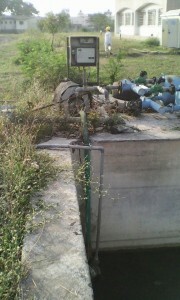 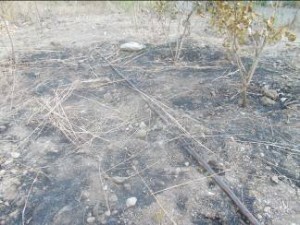 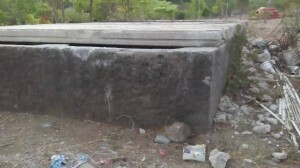 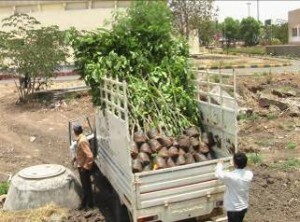 Application of Fertilizers, manure etc. 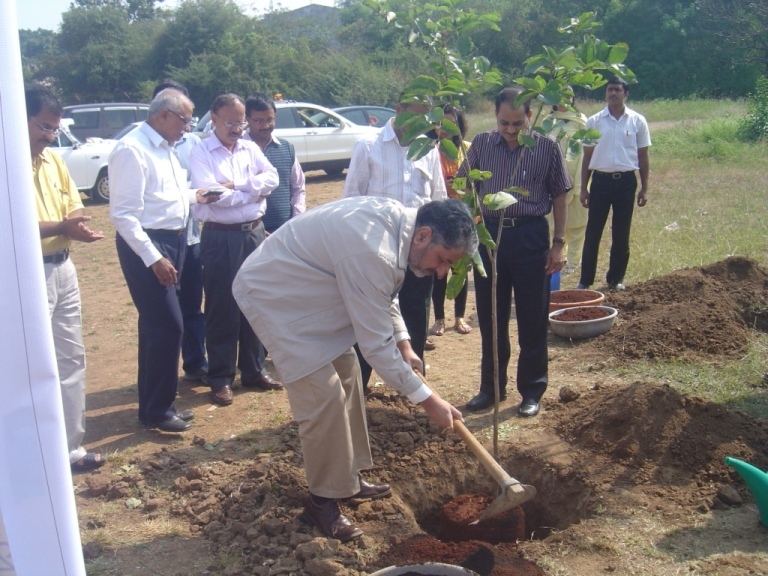 The senior delegation from UNEP-Headquarters and UNEP – National Committee, Korea (NATCOM Korea) visited Science and Technology Park, University of Pune on 7th – 8th April 2011, under the project “Plant for the Planet: Billion Tree Campaign.” Senior officials from UNEP were involved in the delegation, Dr. Jae-Bum Kim (Secretary General, NATCOM, Korea), Dr. Yang-Ho Choi (Board Member, NATCOM, Korea), Ms. Yuna Choi (Head, Communication Team, Korea), Ms. Onjoe Ahn (Program Coordinator, Communication Team, Korea) and Mr. Satinder Bindra (Director, Division of Communications and Public Information, UNEP, Nairobi). 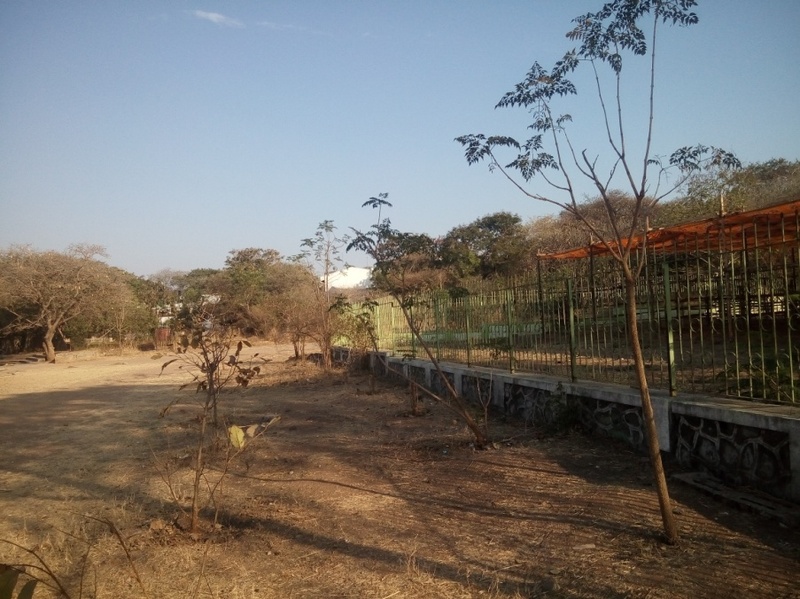 The objective of the visit was to review the status of the plantation program carried out by Scitech Park, University of Pune. 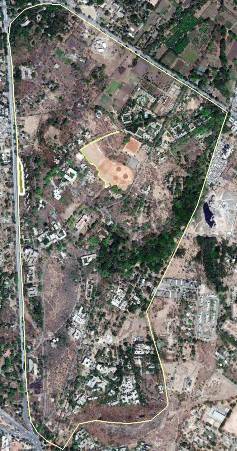 a meeting was arranged at STP with the delegation followed by tree plantation at University site and Balewadi Sports Complex. 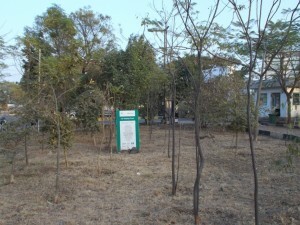 Ms. Fanina Kodre, (Head, Internet Unit Climate Change Information Officer, UNEP) visited Science and Technology Park on 12th October 2012 and visited both the plantation sites (University of Pune and Balewadi Sports Complex). 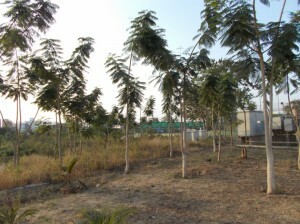 She reviewed various plantation and after care activities carried out by Science and Technology Park at both the sites. 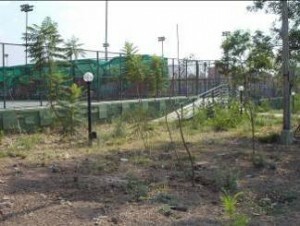 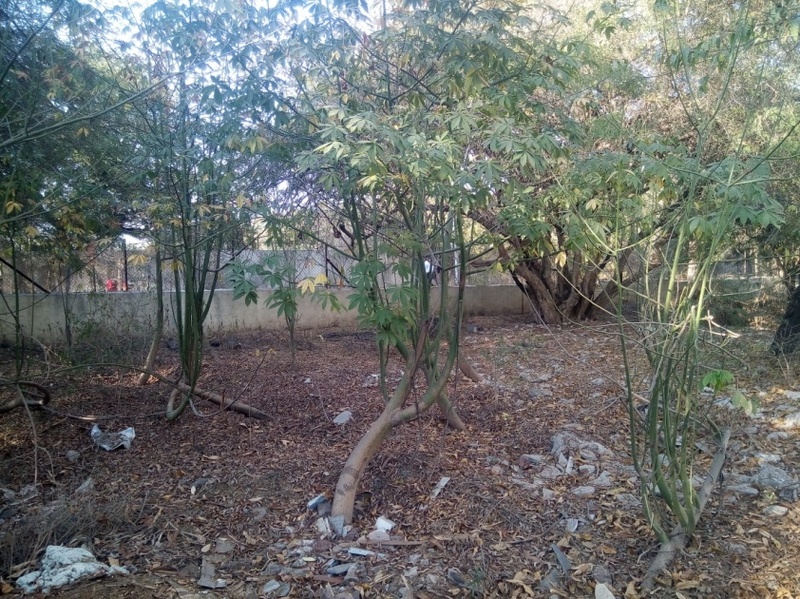 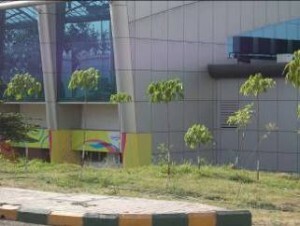 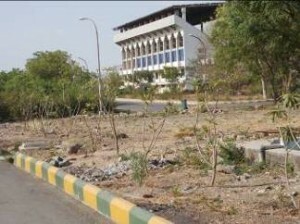 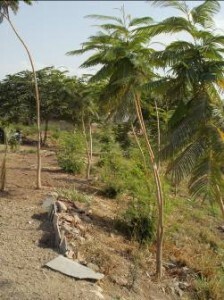 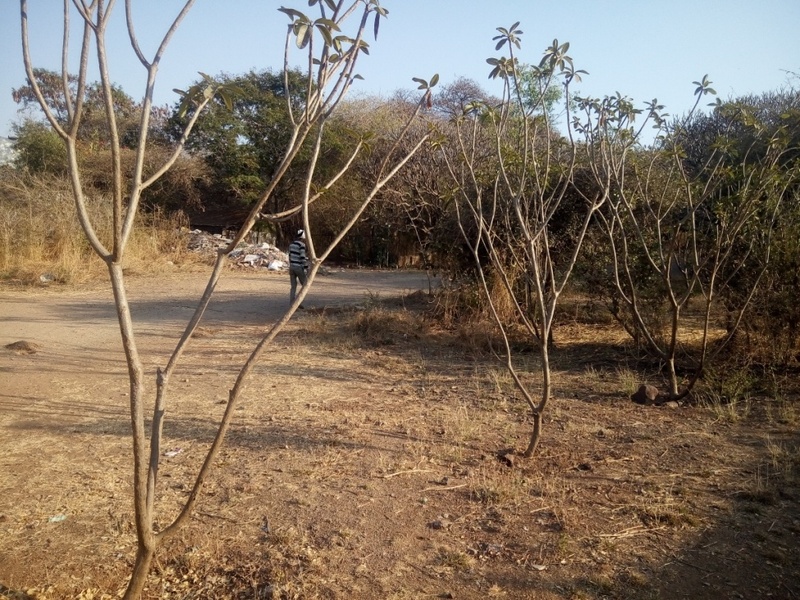 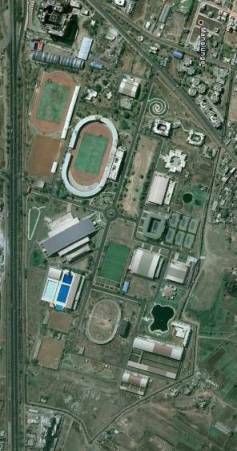 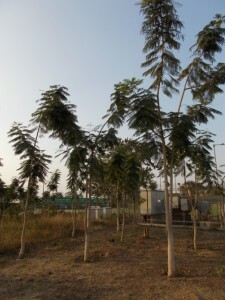 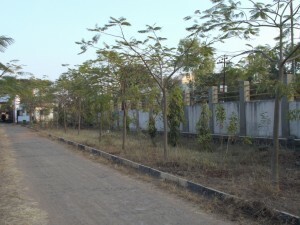 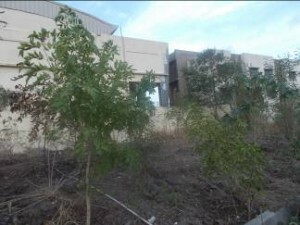 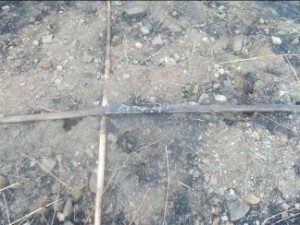 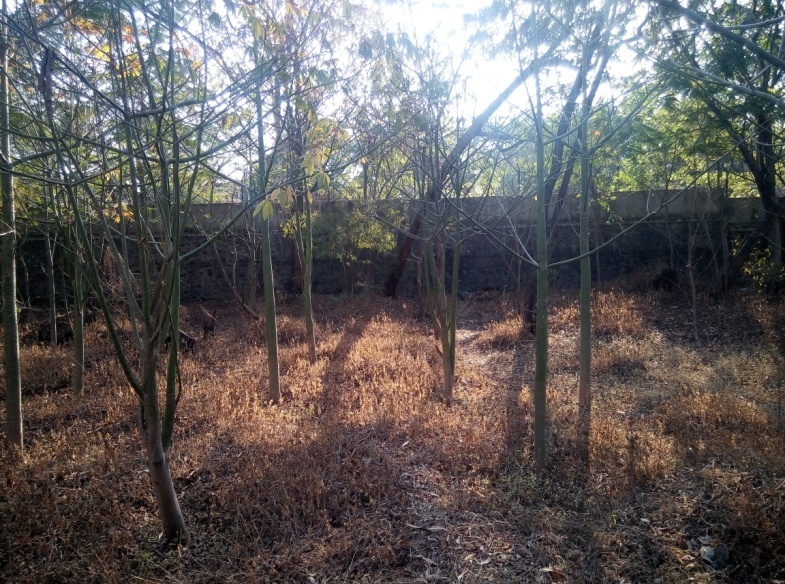 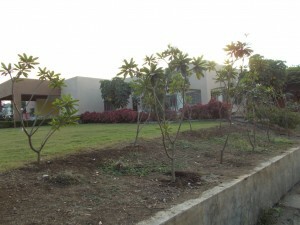 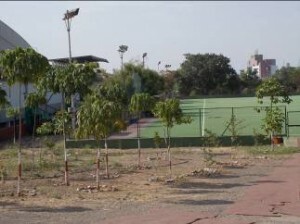 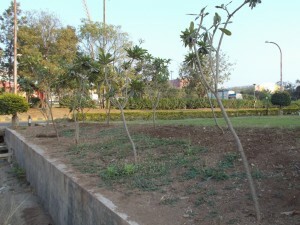 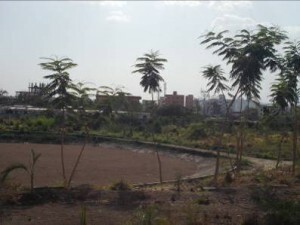 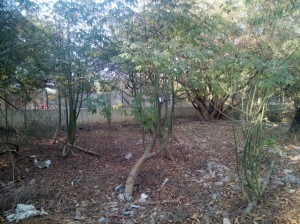 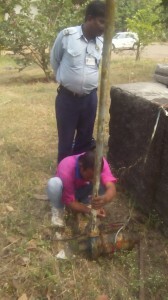 At Balewadi Sports complex, she planted a sapling of Plumeria alba. 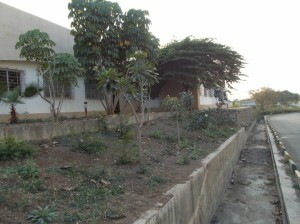 At the end of the visit she gave her valuable suggestions regarding the project.